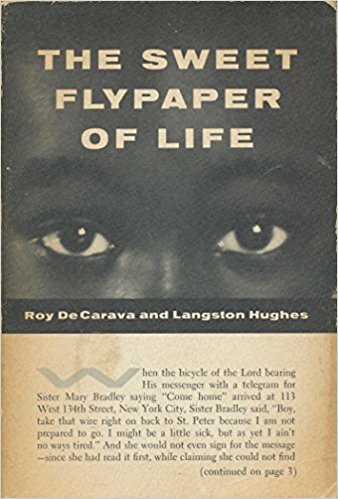 "Roy DeCarava was the first Black photographer to win the Guggenheim fellowship, and even with the accolades he couldn't get a book publisher. That's until he decided to give his photos to Langston Huges. This turned out to be a great marriage of photos and words." Copyright © 2019 The Observers. No part of this website or any of its contents may be reproduced without written consent from The Observers.